The World of Hyatt card has quickly become a favorable card among those who frequently travel. 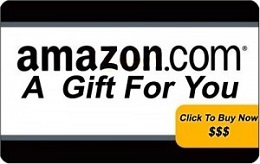 With its outstanding rewards, it definitely makes up for the annual fee of $95. 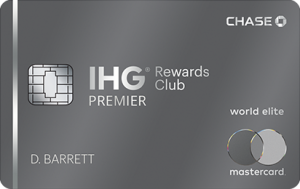 However, using this card is only really beneficial for those who frequently stay at World of Hyatt locations. 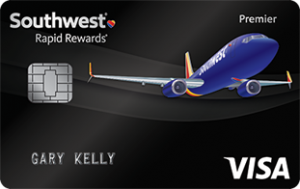 For a limited amount of time, new customers can earn a 50,000 point bonus! Simply apply for the card using our referral link and reach the minimum spending requirement. Honestly, this card has one of the best sign up bonuses to date. 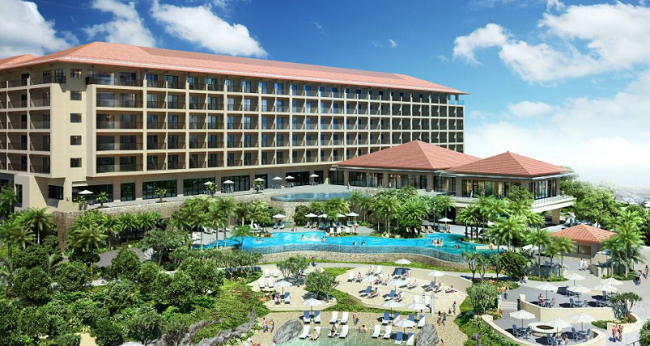 The 50,000 point bonus can get a value of up to $1,000 depending on the rate of the hotel. Competitor cards usually get around $400 – $700. There are two steps in order to receive the bonus. 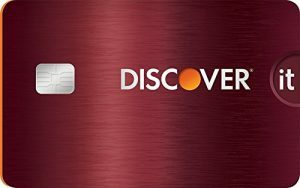 Earn the first 25,000 points when reaching the minimum spending requirement of $3,000 in the first 90 days of account opening. 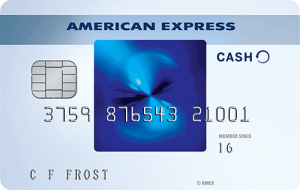 Afterwards another spending requirement of $6,000 total must be made within the first 180 days of account opening to earn the remaining 25,000 points. 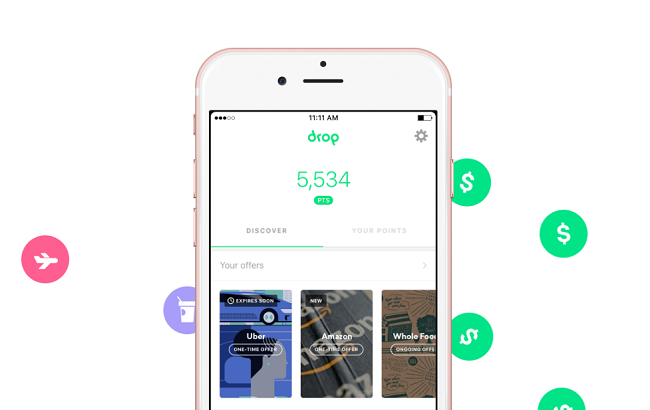 Even without the sign up bonus, the card can easily pay for itself through rewards. Free night rewards are not only rare, but some of the most valuable rewards a program can offer. Complete stays at Hyatt Hotels as a member and make purchases using a World of Hyatt card to receive 9 points for every dollar spent. Earn 2 points for every dollar spent on local transit, restaurants, cafes, coffee shops, and airplane tickets. And lastly, earn 1 point on any other purchases made. Free stays at Hyatt locations start at 5,000 points. Make these eligible purchases and get the most out of your money spent. Card holders will receive a free nights stay at a Hyatt location every year after their card anniversary. This free night alone is enough to pay for itself. However, it doesn’t stop there. If $15,000 or more is spent on the card within the year, an additional free night will be gifted to the card holder to total up to 2 free nights! 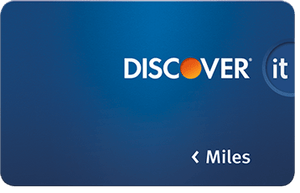 All card holders will receive complimentary Discoverist Status, which enables those to earn additional bonus points and give more opportunities to earn points. Some of these additional bonuses include earning 10% extra points on stays at Hyatt locations. 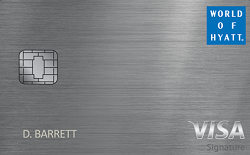 The World of Hyatt card offers their card holders a chance to earn crazy rewards and receive benefits. Despite having an annual fee of $95, it easily pays for itself in the form of a free night stay at any of their category 4 or lower locations. 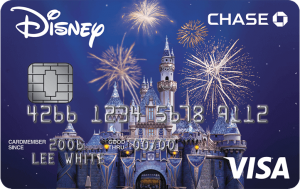 Frequent travels should definitely consider this card. 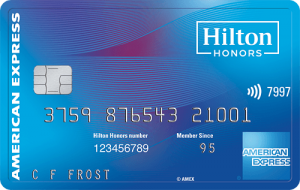 In addition, there’s a sign up bonus where new card holders can receive a 50,000 point referral bonus! Simply apply for the card using our referral link and reach the minimum spending required to earn the bonus. Depending on the category of hotels stayed at, this bonus can gain a value of up to $1,000 making it one of the best sign up bonuses around.